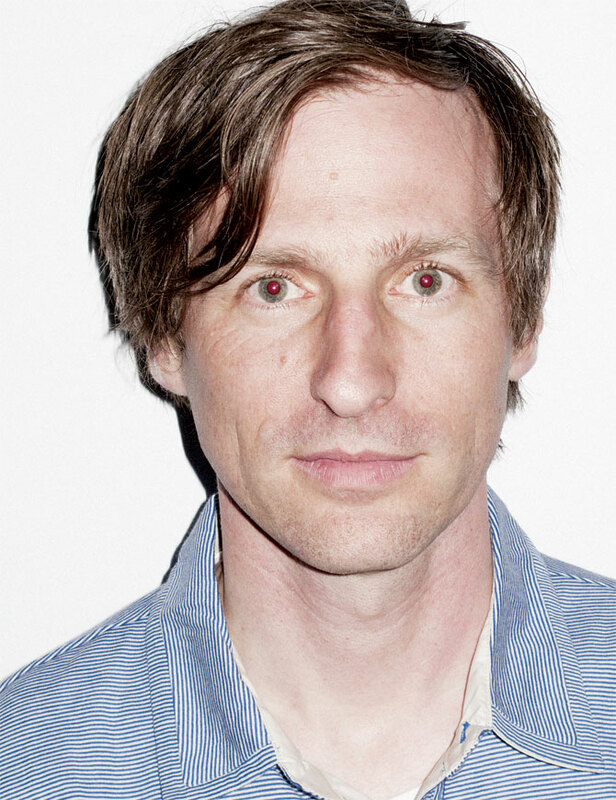 Acclaimed music video director Spike Jonze made his feature debut with 1999's Being John Malkovich, a film which received heaps of critical acclaim as well. Jonze has also acted in 1997's The Game and 1999's Three Kings. The auteur then directed Adaptation and Where the Wild Things Are.